Produced and arranged by Ryo Nakata. 2008. 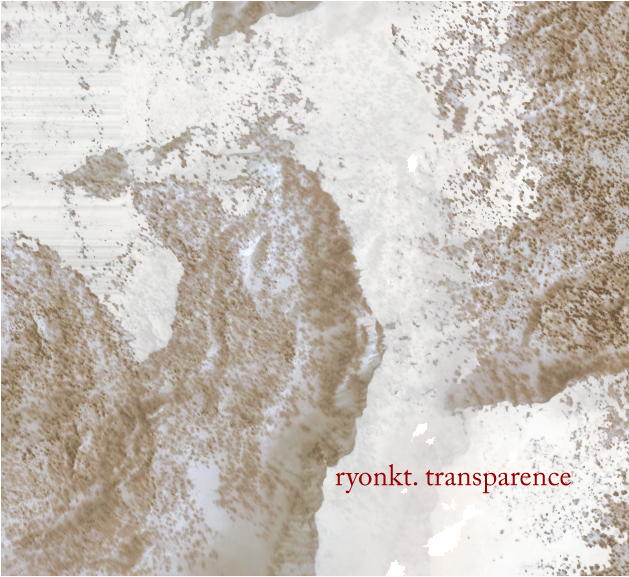 Transparence by Ryonkt is licensed under a Creative Commons Reconocimiento-NoComercial-CompartirIgual 3.0 Unported License.